Since the establishment of the Japan Foundation Asia Center, TPAM has been focusing on Asia inviting various artists and productions. 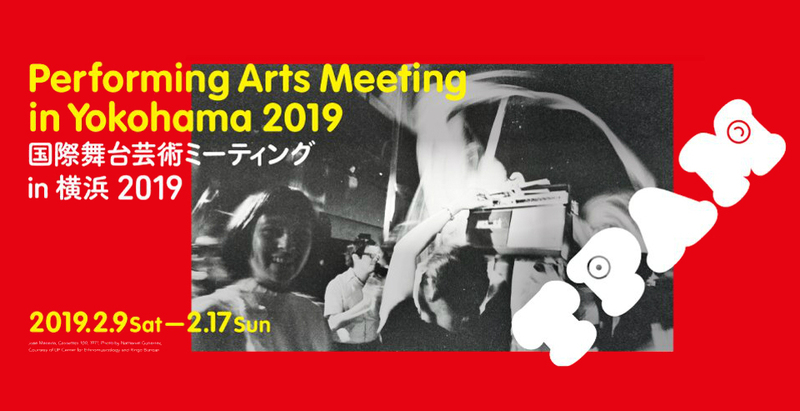 Reflecting on the provisional results of the past Asian focus, the opening symposium of TPAM 2019 reviews "contemporary theatre" and "dance." For details, please see TPAM official website. Born in Tokyo in 1962. Playwright and director. The artistic director of Kinosaki International Arts Center and Komaba Agora Theater. The leader of theatre company "Seinendan." Teaches as a specially appointed professor at Osaka University, Tokyo University of the Arts, etc. 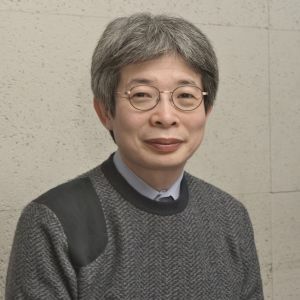 Formed his company in 1982, when he was a university student, and his "contemporary colloquial theatre theory" has influenced the Japanese theatre since the 1990s. In 1995, he received the 39th Kishida Kunio Drama Award for his Tokyo Notes. In 2011, he was awarded the L'Ordre des Arts et des Lettres of the French Ministry of Culture. Born in Yokohama in 1973. Playwright/Director of chelfitsch Theater Company. 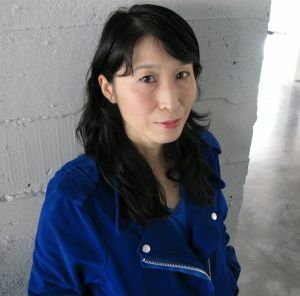 Practicing a distinctive methodology for creating plays, Okada has come to be known for his use of hyper-colloquial Japanese and unique choreography. 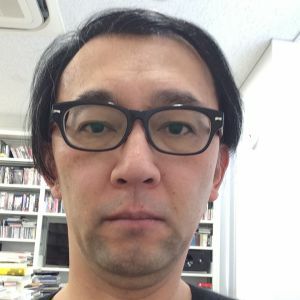 In 2005, his play Five Days in March won the prestigious 49th Kishida Kunio Drama Award, and in 2016 he began a commission to direct works in a repertory program at the Munich Kammerspiele, one of the foremost public theatres in Germany, for three consecutive seasons. 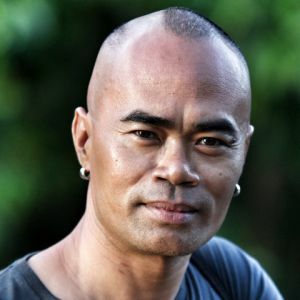 In August, 2018, Okada directed an adaptation of the novel Pratthana – A Portrait of Possession by the Thai writer Uthis Haemamool, which was performed in December at the Festival d'Automne in Paris. 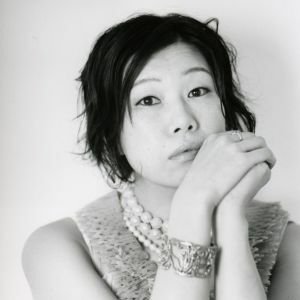 Playwright/director who leads Hanchu-Yuei and Docu(nt)ment. 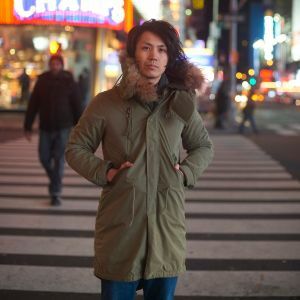 Born in Yamanashi in 1987, he creates dramatic expression that vividly reflects the reality of contemporary information society where ethics rapidly transform, drawing inspirations from different forms of the arts. He has recently toured and collaborated in Malaysia, Thailand, India, China and America, and received the Bangkok Theatre Festival's Best Play and Best Original Script awards for Girl X in 2014. A Junior Fellow of The Saison Foundation since 2015, Resident Artist of Steep Slope Studio since 2016, ACY Creative Children Fellow since 2017, and has been preparing for a half-year residency in New York in 2019 as an ACC grantee. Pichet Klunchun bridges traditional Thai Classical Dance language with contemporary sensibility, while keeping the heart and wisdom of the convention. Over the past 15 years, he has earned domestic notoriety for his efforts in contemporizing Khon. Pichet founded Pichet Klunchun Dance Company in order to create pure art performance and to train young-blood professional dancers with strong Thai classical dance backgrounds. Pichet has received many world-class awards named, the 'Routes' ECF Princess Margriet Award in 2008, the "Chevalier of the French Arts and Literature Order" in 2012 and the "John D. Rockefeller 3rd Award" in 2014. 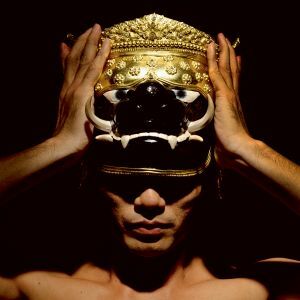 Founder and artistic director for EkosDance Company, Eko Supriyanto is the leading Indonesian dancer and choreographer of his generation. His performance career spans major works, commercial productions and dance research projects. Cry Jailolo , Eko's most recent major work received great acclaim and extensive tours throughout Europe, Japan, Australia and Singapore. 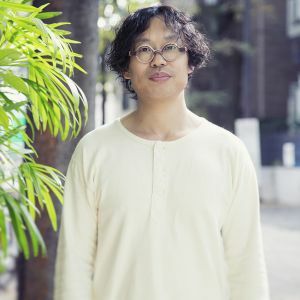 In connection to this work he has developed a discourse on "Silent Tourism" and performance research entitled The Future of Dance is Under Water . Choreographer/performer. Born in Tokyo. After studying contemporary dance and psychology at Portland State University and working in NYC, she moved to Brussels, where she met Norwegian choreographer Heine Avdal. They have been collaborating since 2000 and founded "fieldworks." Their work is concerned with "performativity" and allows for an open interpretation of movement as a heterogeneous combination of a variety of media drawing on a broad range of disciplines and expertise. They create projects not only in theatre spaces but also in offices, hotels and supermarkets where their subtly estranging interaction with the space suggests rethinking the notion of the everyday itself. Kee Hong is currently Head of Theatre at West Kowloon Cultural District. He is responsible for formulating the district's artistic direction for Theatre Arts. In this role, he created Hong Kong's first International Workshop Festival of Theatre, a 3-year program on new directions in Scenography, a 3-year program on dramaturgy, international residency programs with Scotland, New Zealand and Australia and new commissions with international festivals Manchester International Festival, GREC Festival Barcelona and West Kowloon's first original Cantonese musical featuring Cantonese Opera elements. Toshiki Okada x Uthis Haemamool "Pratthana - A Portrait of Possession"